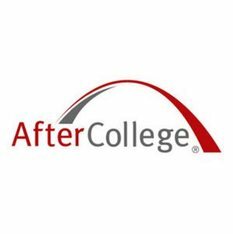 www.aftercollege.com is a website that shows after graduation employment options. Simply put in your college/major/and date of graduation. It will then show you jobs near and far. A great resource! Click on photo to be taken to the website.